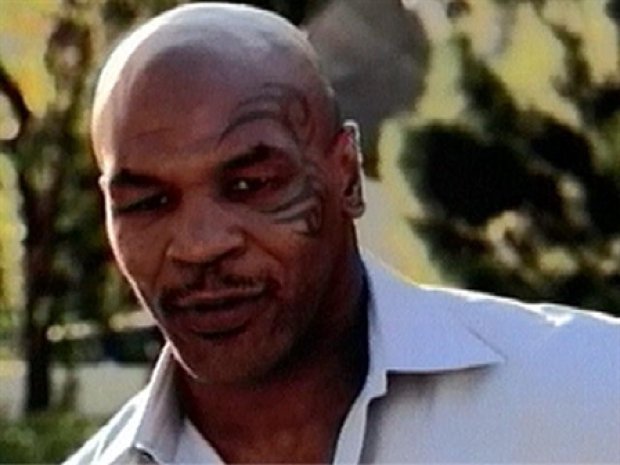 Mike Tyson had his image all but rehabilitated before his brush with a photographer. The last 12 months saw the release of "Tyson," a documentary by James Toback, which made people feel a little sympathy for the kid he was before life and fame took him on a chaotic ride. Then Tyson had a funny cameo in "The Hangover," one of the year's best and most successful movies. That role showed people that Tyson could laugh at himself, which is never a bad route to take when you've been laughed at as much as Tyson has over the years. The public also softened on the once ferocious heavyweight after the tragic death of his daughter Exodus earlier this year. As cynical as it may seem, the Academy is self-important enough to see all manners of redemptive powers in their golden statue. Tyson's grief humanized him in the eyes of the public, not to mention the Academy. It was at this point in the story when, in Tyson's telling, a photographer walked up to the champ-- who was with his wife and daughter in LAX -- and attacked him in an attempt to provoke a response. Former heavyweight champ Mike Tyson pulls no punches when describing his own inner demons in a new movie about his rise and fall. How do you think the average Academy voter would want to see that confrontation end? The fact is, "Tyson" already had some buzz for the Best Documentary award, both because it was a good film and because you'd imagine the Academy's increasingly desperate powers-that-be would like to tease the prospect of a Tyson acceptance speech. 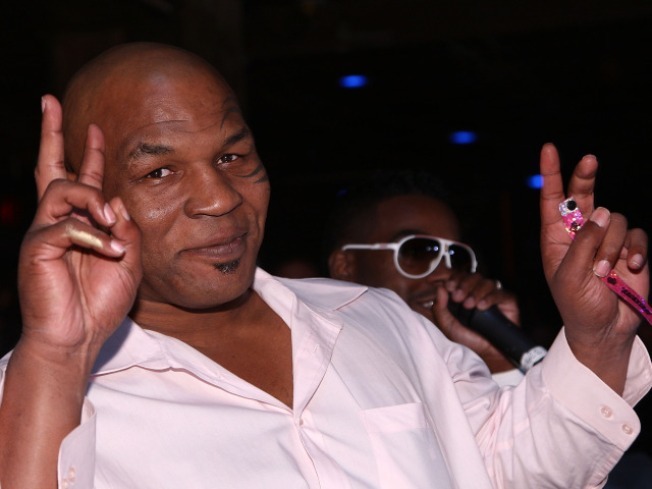 If the film won and Tyson took the mic with this squeaky voice, it would be an event. The voters have every excuse they need to send the champ an invitation.